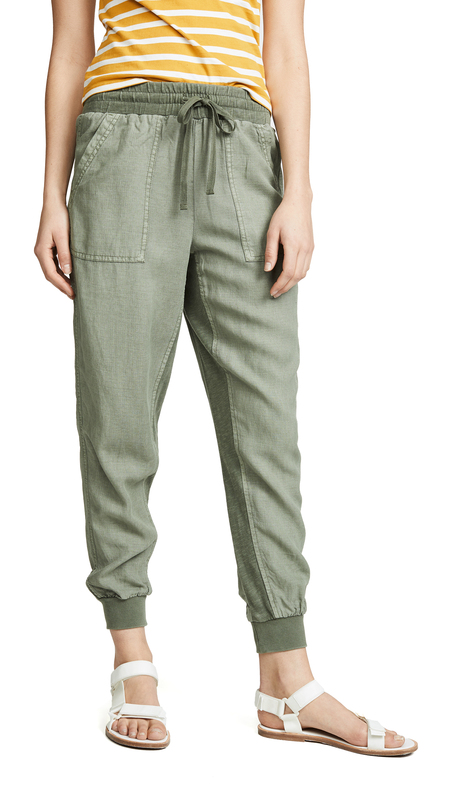 Splendid pants are one of Oprah's favorite things, and a secret to living well. Good for the gym, travel, sleep, and even work, Oprah says the super-soft pants are "comfortable without [making you] look like a shlumpadinka... I love them because the pants are stretchy, and you know why we need that." We couldn’t have said it any better!